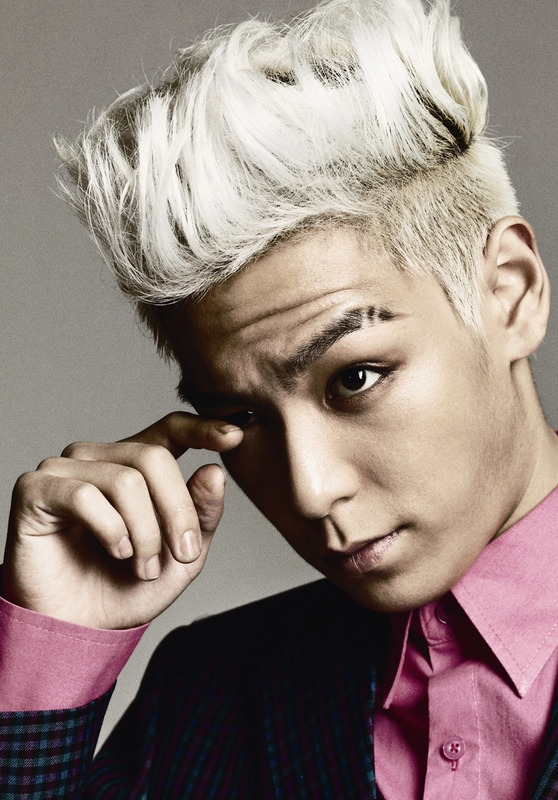 T.O.P for HIGH CUT (January 2011). . HD Wallpaper and background images in the BIGBANG club tagged: bigbang kpop t.o.p big bang 2011 top magazine choi seung hyun. This BIGBANG photo contains スーツ and ビジネス スーツ. There might also be 服のスーツ, スーツ, and 洋服.